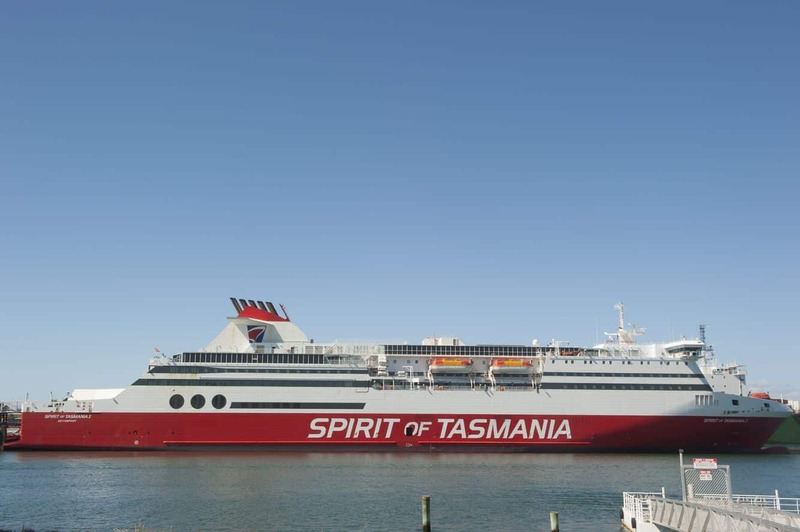 The Spirit of Tasmania is a large passenger and car ferry that travels between Melbourne and Devenport, Tasmania. The journey between the two locations takes between 9-11 hours and there are typically 2 trips per day one day trip and one evening trip. 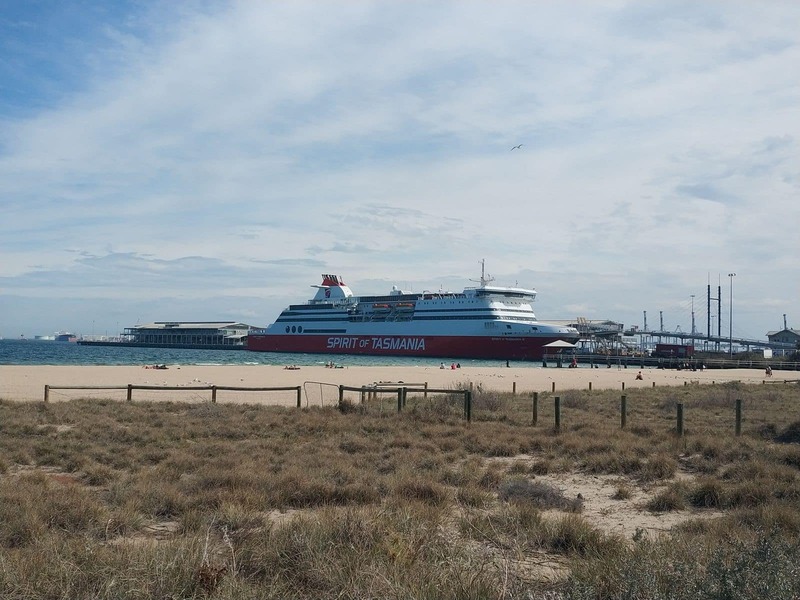 The Spirit of Tasmania’s departure terminal is located at Station Pier in Port Melbourne, just 3km from the CBD. 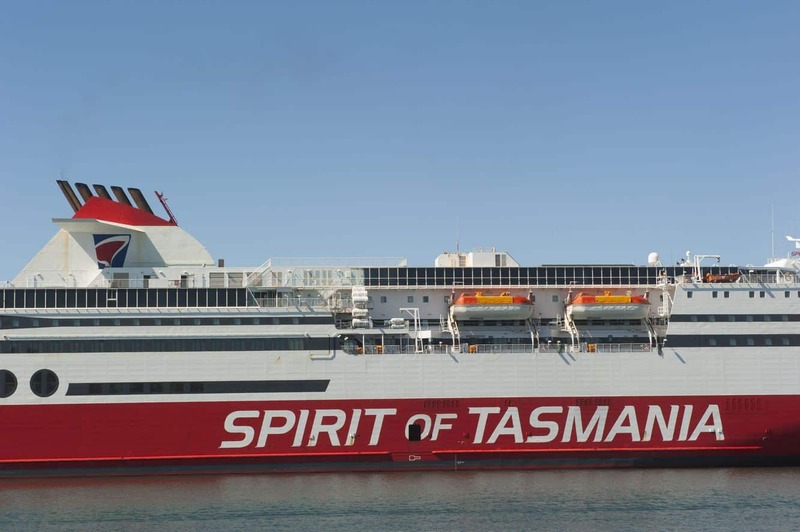 If you are not taking your car on the Spirit of Tasmania, it is best to get dropped off or catch a taxi, as there is only metered parking located nearby which may not cover the duration of your entire trip. Tickets must be booked ahead of time and can be booked up to 11 months in advance. To book a ticket, you must know the following details: Car type (including make, model and registration), names of all people travelling and the date of birth of all people travelling. 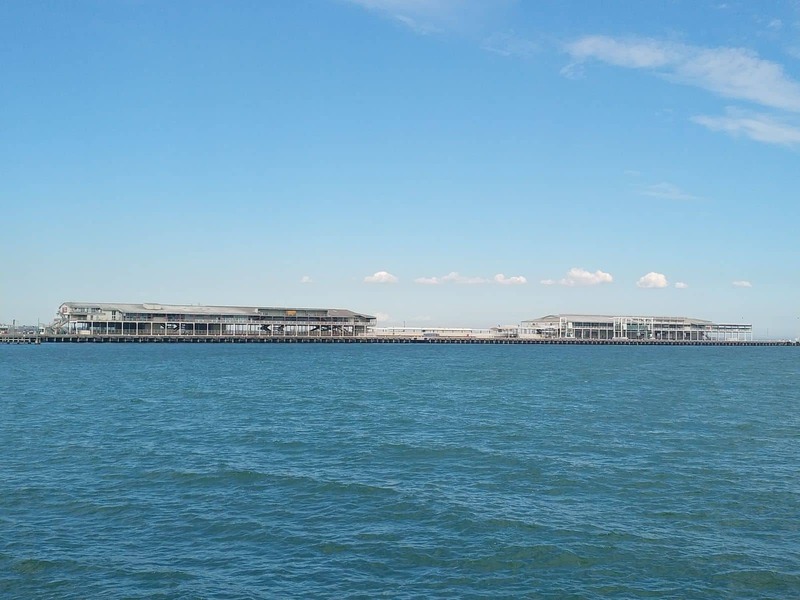 Caravans, motorhomes and motorbikes are permitted on the ferry and are priced in different price brackets. The price for your vehicle will depend on the vehicle type, length and height. There are many ticket choices available including 222 private cabins, shared cabins or comfortable recliner chairs. 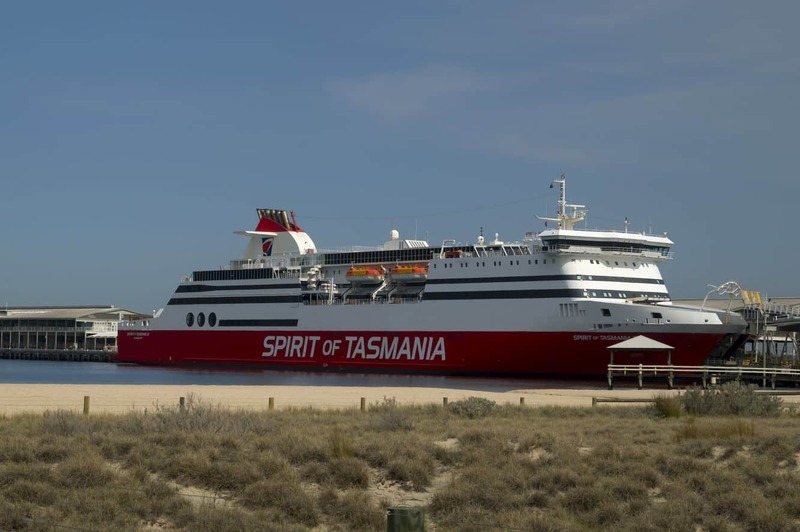 The cabins come with a bed and private shower and are the best way to travel on the Spirit of Tasmania. 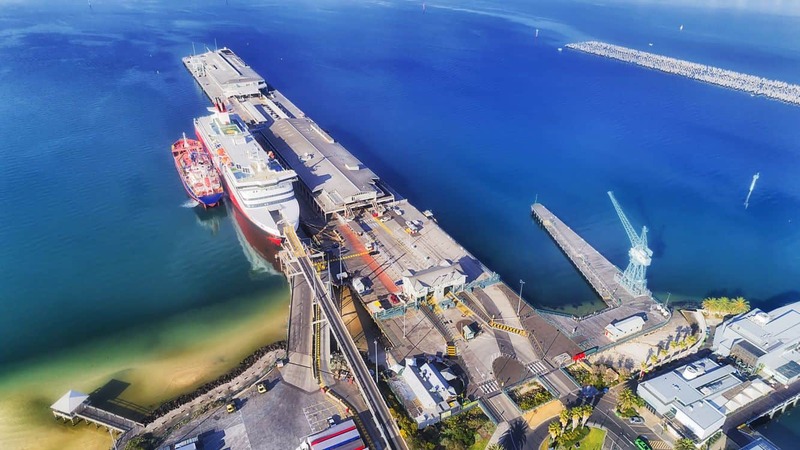 During the summer, you can sail by day or by night with the day sailing departing at 9am and arriving in Tasmania at 6pm the same day. 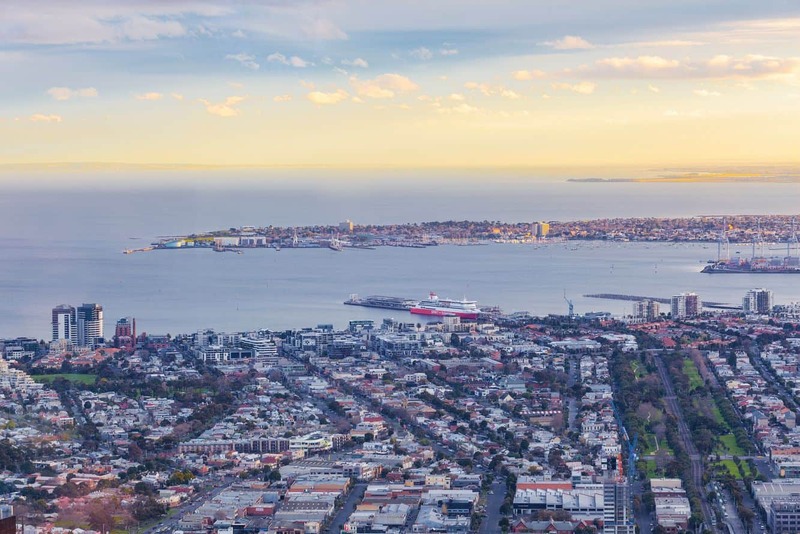 Night sailing is generally scheduled for 7.30pm departure from Melbourne with arrival time of 6.30am. 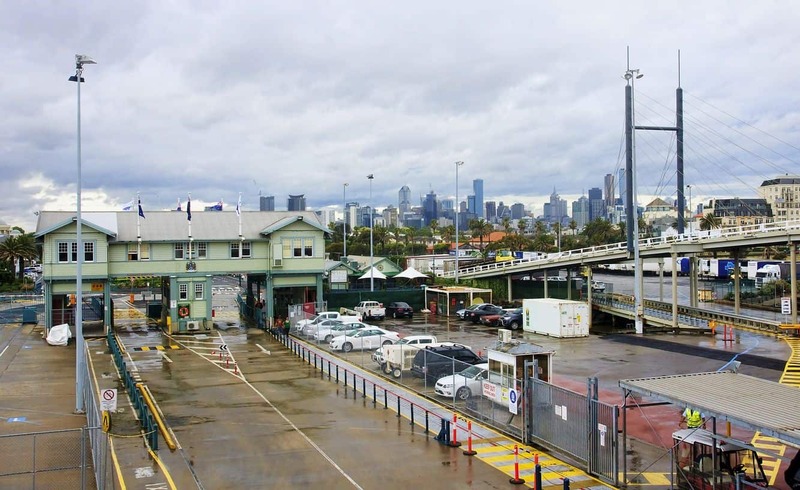 Pets are permitted to travel on the ferry and must be booked in advance. 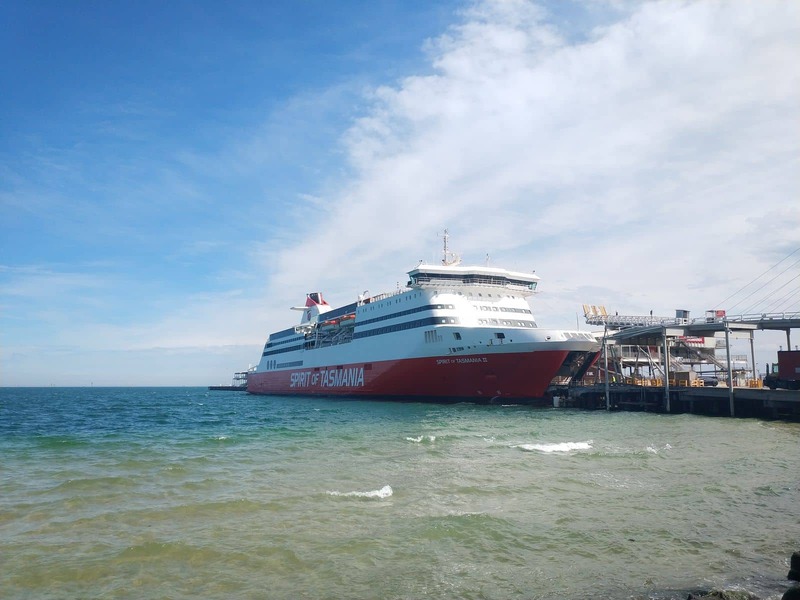 Once your pet is safely stored, you cannot visit your pet on the ferry until arrival as they will be located in a secure area. They will travel on a ventilated deck and provided with fresh water throughout the journey. 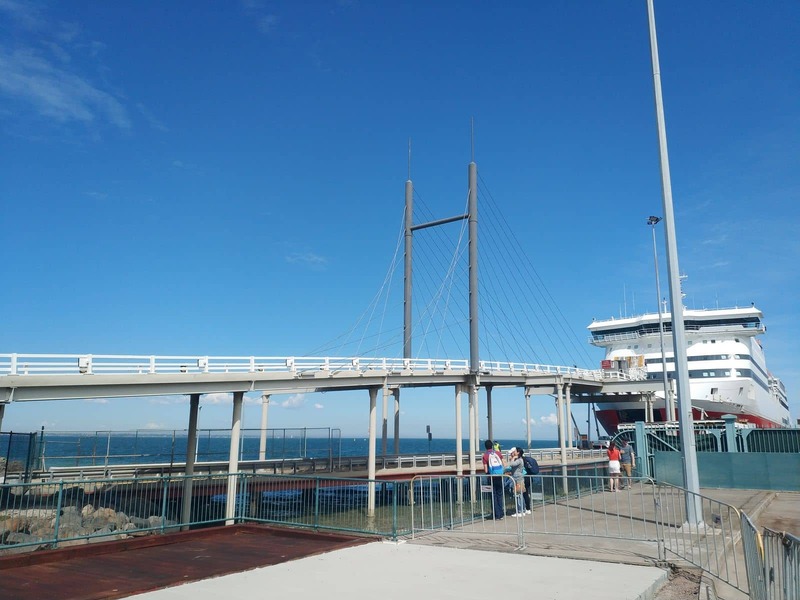 They will also be checked on regularly by ferry staff. Make sure to check Tasmanian quarantine laws before booking your pets trip. Check in opens 2.5 hours and closes 60 minutes before departure. 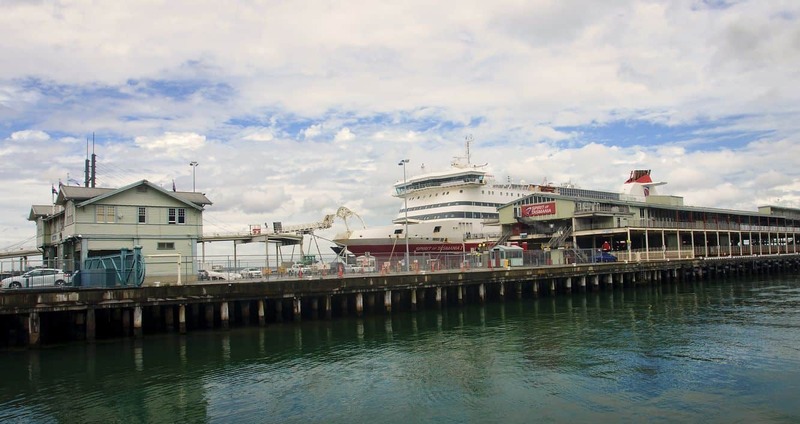 There are routine quarantine checks before you board the ferry so please note that fruits and vegetables are not permitted to be taken on the ferry. Photo identification is also required. You don’t need to check in any bags if you are taking your car. Simply take a personal bag with you and leave the rest of your luggage in your car. 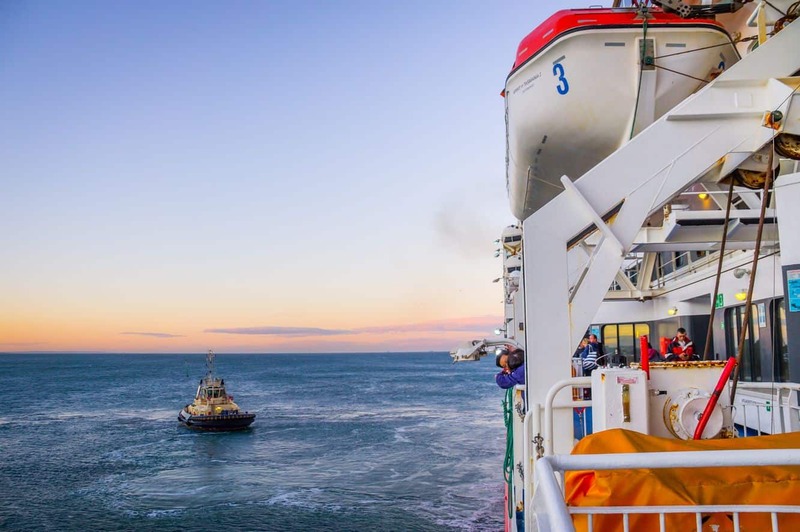 Just make sure you take what you need as you vehicle cannot be accessed during the voyage. 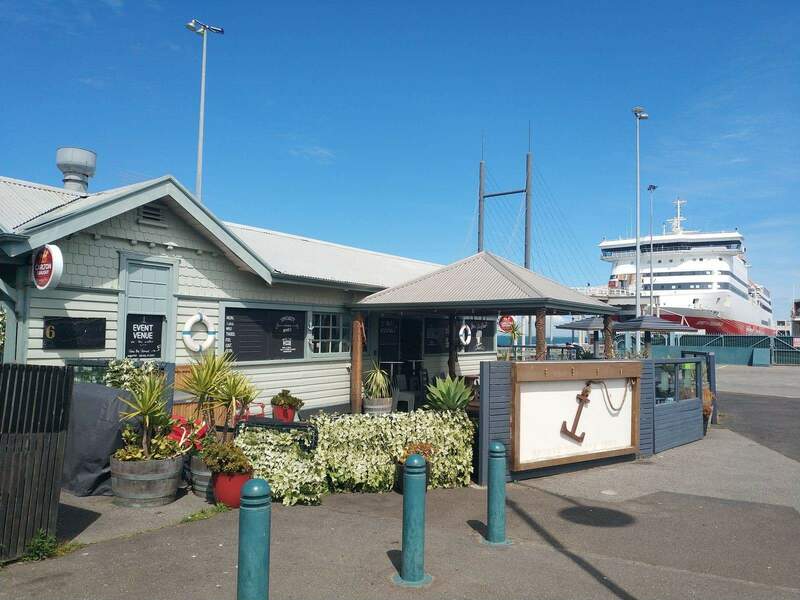 Once you are on the ferry, relax by getting something to eat or drink at the many restaurants and bars, catch a film at the onsite cinema, play the pokies, listen to some live music or read in the quiet room. WiFi is also available on board for a fee. 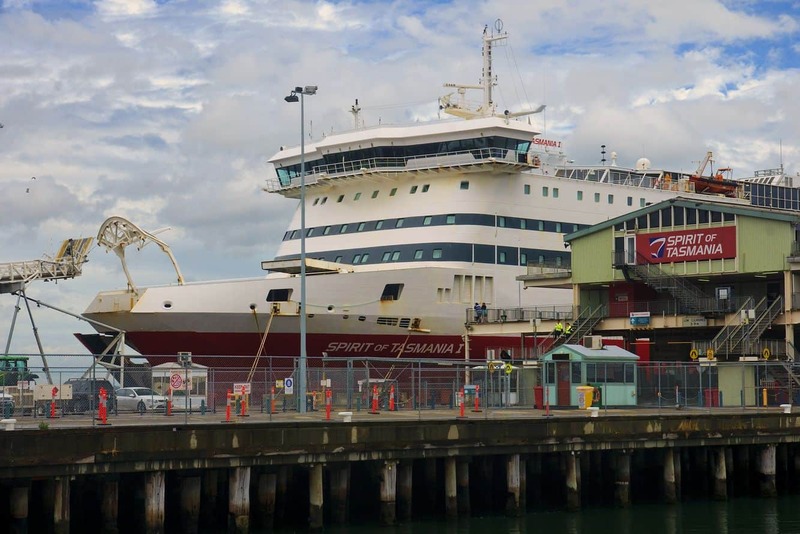 We have booked to travel to Tasmania on Sat 17 Feb. We have an 8.5-meter motorhome with which we tow a Suzuki Grand Vitara. The overall length of the combination is 13.5 meters. It is not possible to reverse the two vehicles and I am not familiar with the Spirit Terminal area. Can you please provide me with a map showing where we have to check in and where we can legally park prior to check in? Also where we go after check-in when boarding? This will help me plan my maneuvering during the check-in and boarding procedure and thus avoid a situation that might require the disconnection of the car which can take a little time and cause me some embarrassment! 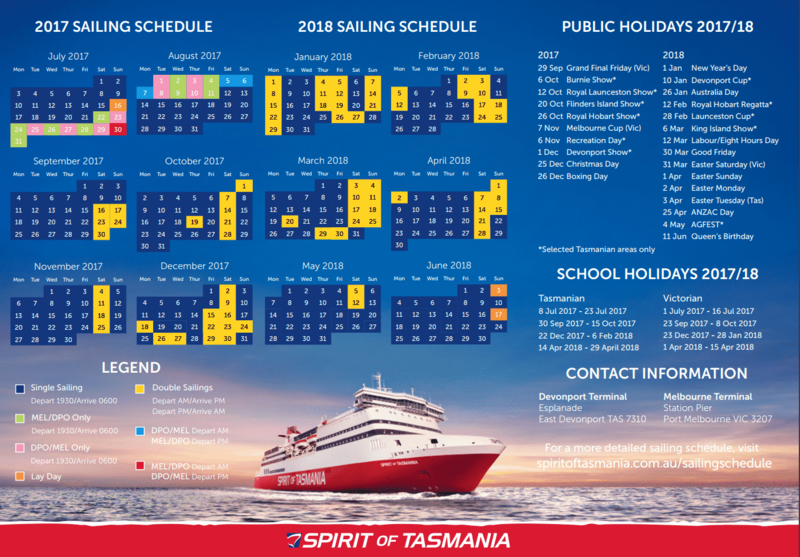 Lots of questions in your submission, so I suggest you contact the Spirit of Tasmania directly to discuss the boarding information. They will be able to give you some advice about parking for your particular circumstances.